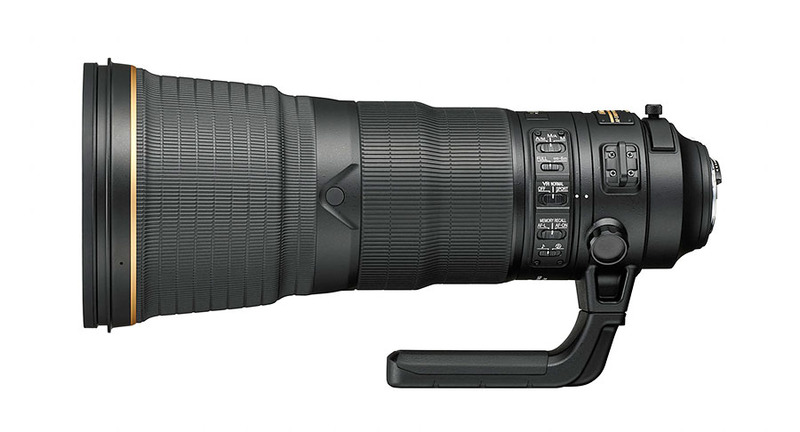 Lighter and more rugged than its acclaimed predecessor, the AF-S NIKKOR 400mm f/2.8E FL ED VR frees professionals and passionate shooters to capture the thrill of sports, action and wildlife with staggering clarity and precision, even when shooting handheld in challenging lighting conditions. A fast f/2.8 maximum aperture paired with Nikon VR technology delivers exciting new low-light capabilities and beautiful bokeh, while a specialized diaphragm maintains consistent exposure during high-speed shooting. Pro-grade dust- and moisture-sealing and a fluorine coated front meniscus glass element protect the lens’ superb NIKKOR optics on tough assignments while Nikon’s advanced lens technologies give you every advantage for catching the shots that matter. 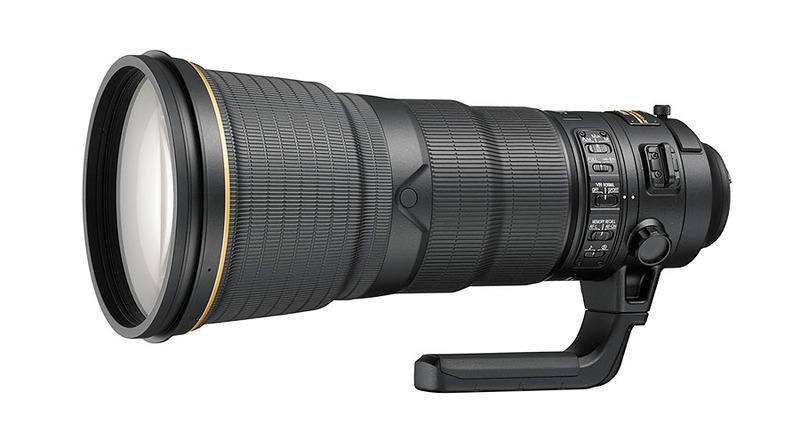 The AF-S NIKKOR 400mm f/2.8E FL ED VR is an advanced lens designed to draw peak potential from high-resolution Nikon D-SLRs. 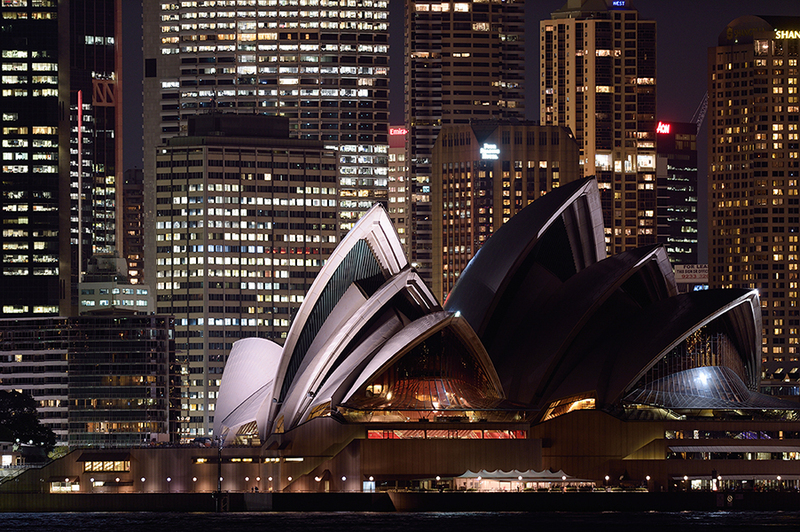 The lens’ ultra-fast, ultra-quiet Silent Wave Motor (SWM) provides outstanding autofocus performance with seamless manual override (just spin the lens barrel). 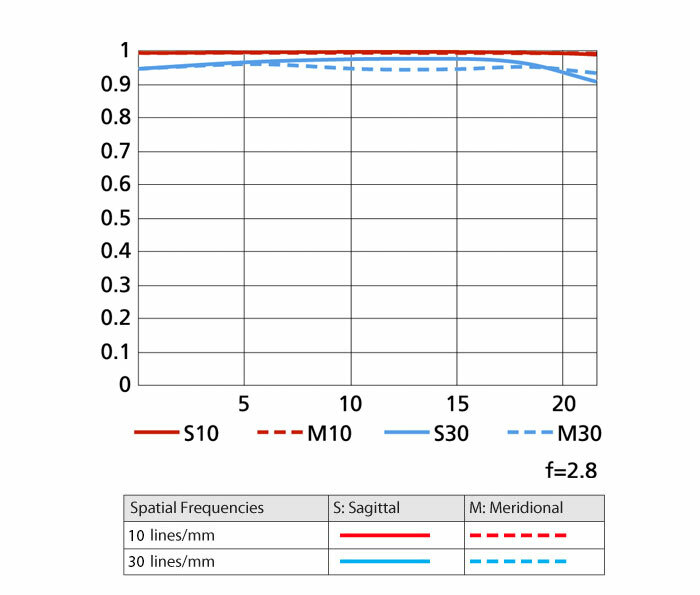 Two fluorite lens elements (FL) provide superior optical characteristics while minimizing overall weight, while two Extra-Low Dispersion (ED) glass elements nearly eliminate chromatic aberration, even at f/2.8. 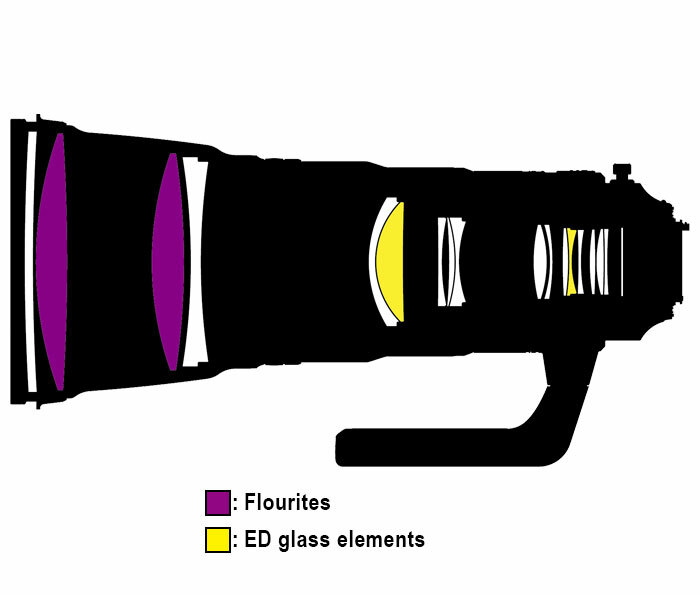 Lens construction 16 elements in 12 groups (Including 2 fluorite and 2 ED glass elements plus meniscus protective glass and Nano Crystal coat). 2 aspherical lens elements, and lens elements with a Nano Crystal Coat.